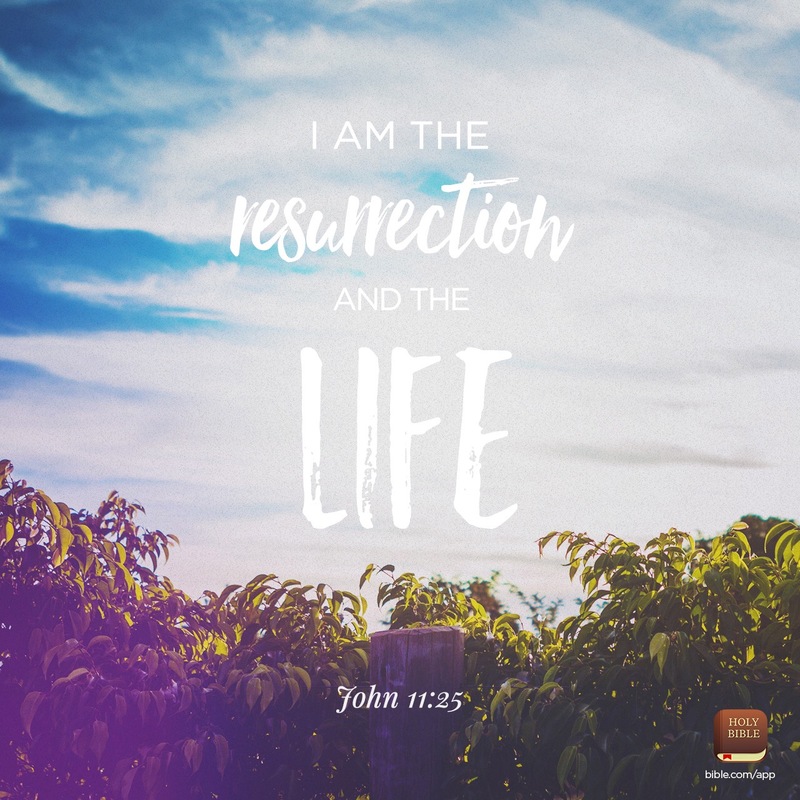 He Is Resurrection & Life! This Easter Sunday, we celebrate the resurrection of our Lord. His power is very much alive today. Let all of your focus be on God, and watch Him bring your purpose, relationships and aspirations back to life. Happy Easter everyone!